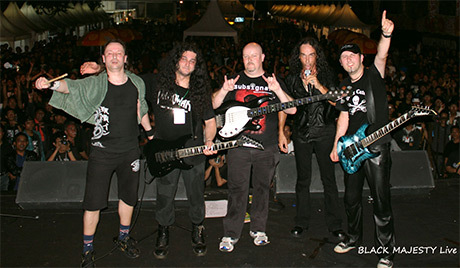 Black Majesty would like to say a huge thanks to all the Indonesian metal heads that came to the Bla Bla Bla Festival and to all the people they met on their recent 2010 tour of Jakarta. The band were overwelmed by the great response and appreciate the kind words of support. Special thanks to Lian Mipro for putting the event together and to Azhan and Beto for going out of their way to help make the band feel at home whilst in Jakarta. 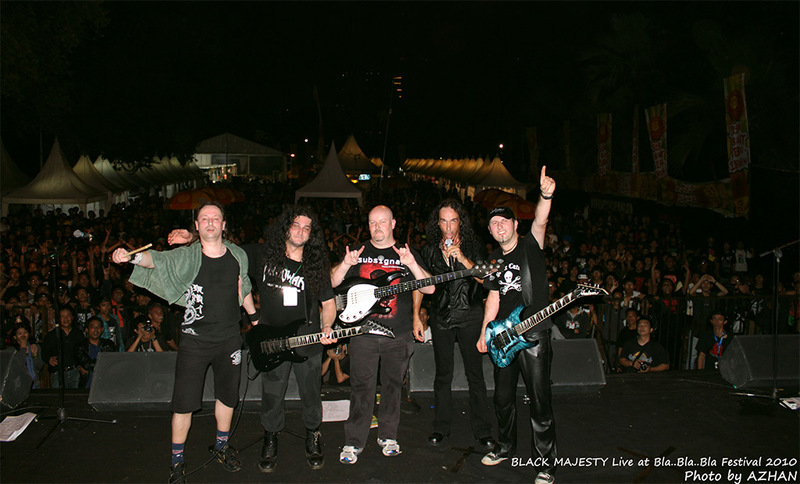 Black Majesty look forward to seeing all their Indonesian friends once again on their 'In Your Honour' world tour.